Sublimation paper that is specifically designed for Sawgrass dye sublimation ink. 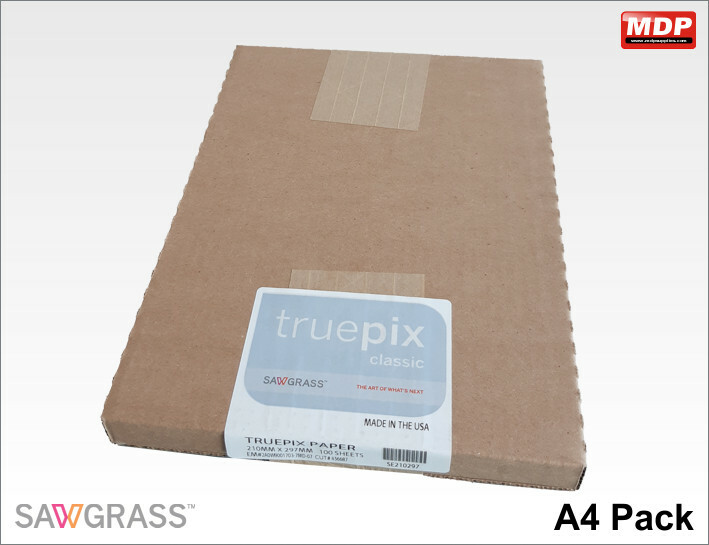 A4 sublimation paper designed for use with Sawgrass inks. Pack of 100 sheets. 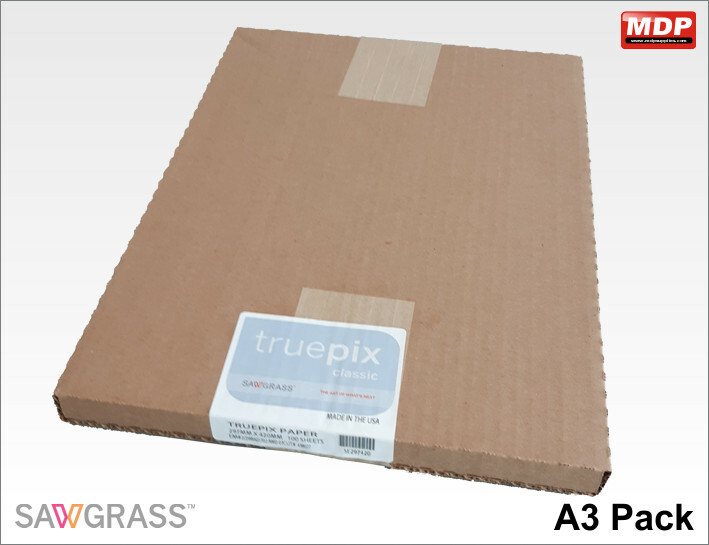 A3 sublimation paper designed for use with Sawgrass inks. Pack of 100 sheets. Price for 1+ £22.85 ea. 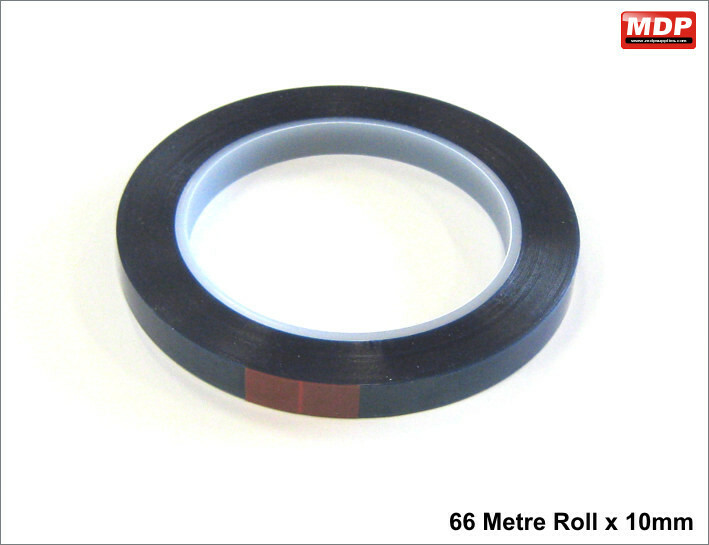 For securing dye sub paper to substrates, eg. mugs when pressing.